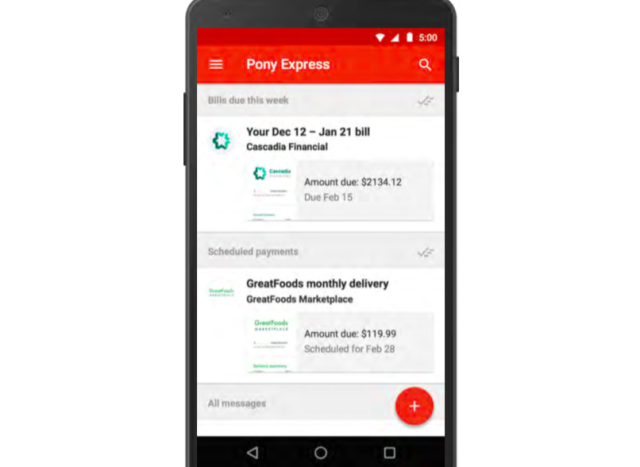 Most of you have noticed that the Gmail has announced some new interface for all platforms including iOS, Android PC and MAC. But most of you might not feel any difference between the new and the old Gmail user interface and you might have wondered what is new in it. Yes same happen to me until I figured it out what actually is with this new version of the Gmail. It is the additional tabbed feature which will help to organise your emails more efficiently than ever before. This news feature is so amazing that I decide to integrate my Yahoo and Hotmail accounts with this Gmail address. So I can benefit from this tabbed service even more. As I always feel annoyed in arranging my emails, but now its easy as you can now even drag and throw them in any category you want. In other words you can say that It is the best filter you can choose to arrange your email address. 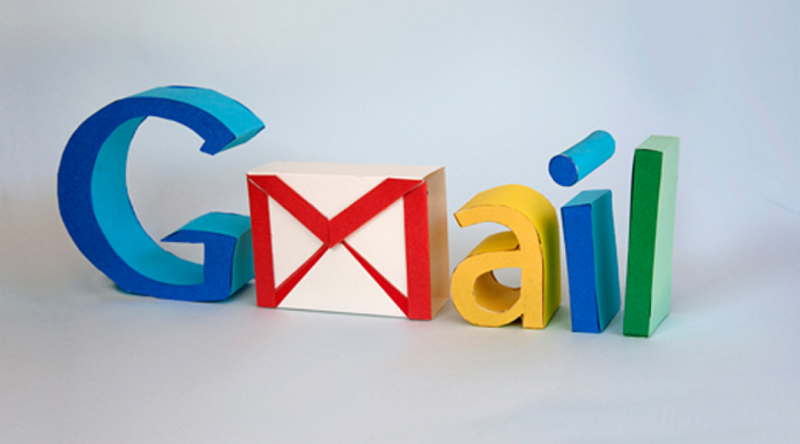 Now i will show you a step by step process to make use best out of services given by the Gmail. Just follow these steps and you will have the most organised dashboard of your email client. Follow these steps and if you didn’t get this check the screenshots along the instructions. Open your Gmail and sign in. Once you get there click on the cog wheel Setting button on the right side of the page. 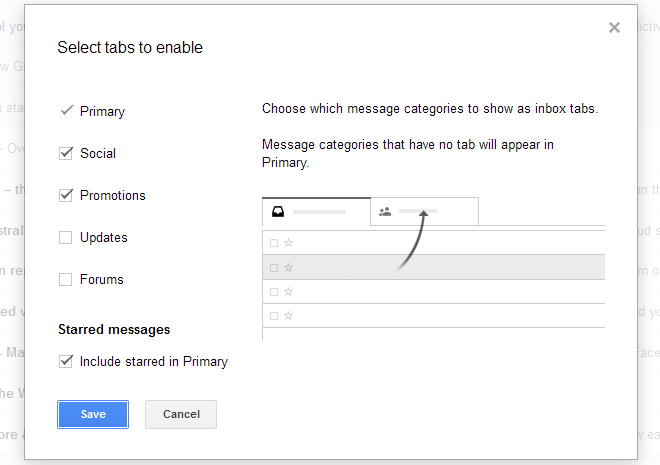 Choose the “Configure Inbox” option from the drop down menu. When you select this option you will be moved to a new screen where you can choose whatever tabs you want to show to organise your emails. Tick any options you want among these are Primary, Social, Promotions, Updates, Forums. Click on Save and here you go you have the tabbed Inbox. Now the main task is to arrange your emails and that is as simple as you thought. Just select for instance, Social updates and drag them to Social tab and with a blink of an eye all your mails will be transferred to Social tab. Next time you will receive your social updates in that particular tab. 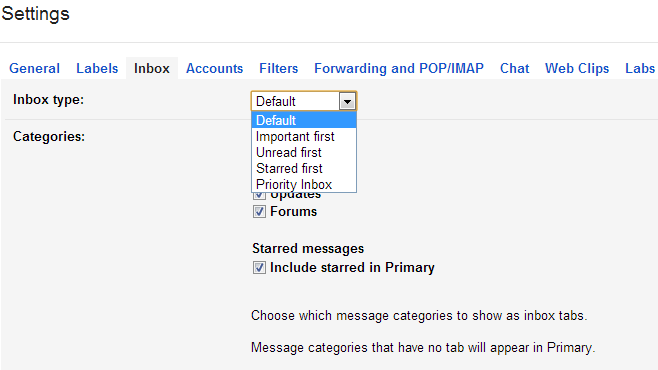 If you moved some mails in wrong tab you still have the option of Undo your actions. Hope you will like this new look of your Gmail inbox. Now sit back relax and arrange your email by selecting them and drag them to any category you want them to be in. Still if you want to get back the old look of your inbox, you can do it by simply unchecking the options in settings under the “Configure Inbox” option, or in other words just reverse steps mentioned above. Hope you might our tutorial, Keep in touch with us to get more interesting tips and tricks. Share this post by clicking the buttons below and follow us on Facebook, Twitter or Gmail plus by clicking the buttons available on side widgets. 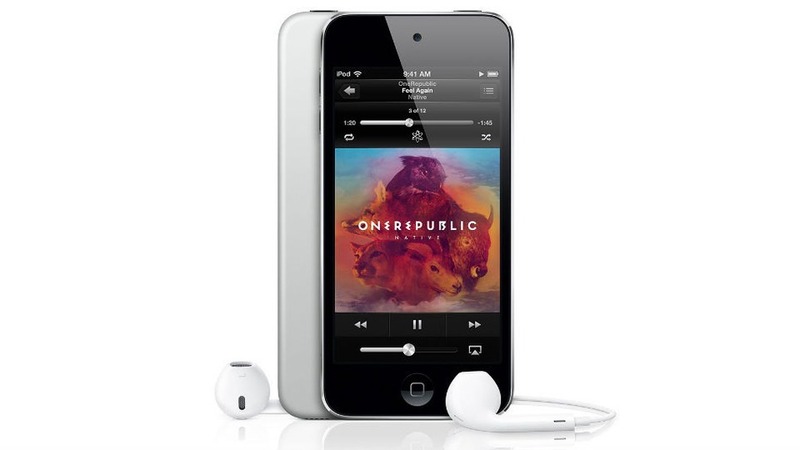 Apple announced new version of iPod Touch 16 GB. 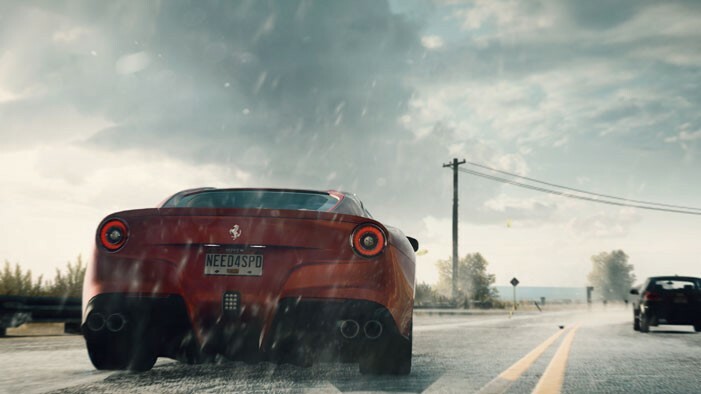 Need For Speed Rivals: Officially announced, sets a new level of Street racing.